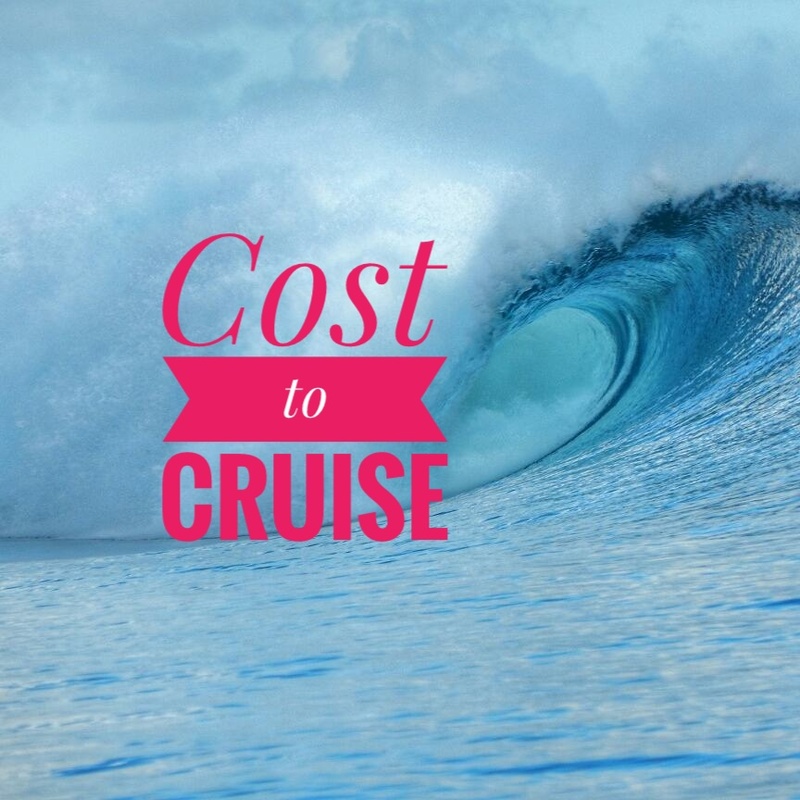 Our cost to cruise the South Pacific has been lower than expected. We had repeatedly heard how expensive it is to cruise this area of the world. I think most people remember cruising the South Pacific and refer to it as expensive because they recall sailing to French Polynesia which is undoubtedly expensive. Maybe they forget that countries (Samoa, Tonga, Fiji) in the middle are more reasonable and then it gets expensive again once they have landed in either New Zealand or Australia for cyclone season. We purposely chose to stay in Fiji because we had always heard it referred to as "Australia's Mexico" implying, among other things, that's it's inexpensive to live here. Many people have been interested in our health insurance policy. We purchased our plan through Patriot at a cost of $108 USD per month to cover the 4 of us. Each of us carries a $2500 deductible. In the two years we sailed Mexico we self insured, as health care is affordable (noble concept). You read more by clicking here about living in Mexico without having health insurance. Honestly speaking, the only reason we purchased our plan was because French Polynesia requires health insurance upon arrival. You can read more by clicking here about what else French Polynesia requires upon entry. We decided to keep our plan and will be renewing it, because it offers piece of mind at an affordable cost. Fun Facts: We get 140 GB (you read that correctly) of data for $25 per month. What are you paying for your internet? We pay $3.50 a month for cell minutes to use on our local phone. Expect random cost categories to show up like, Cat fostering if sailing with teenage girls. The cat did find it's furever home!